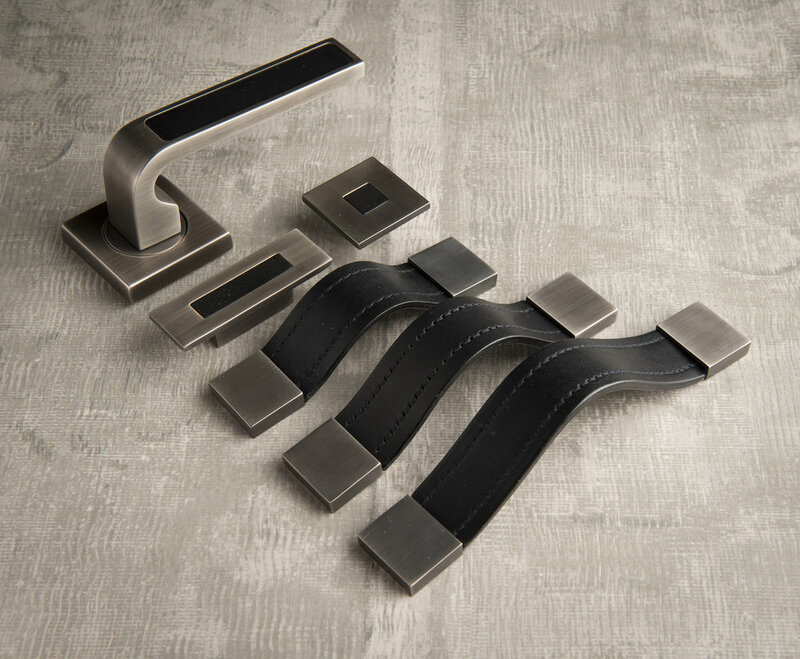 From doorhandles to closers, from the timeless and traditional to the cutting edge of modernity, you are bound to find the products and designs you need. And our expert staff are always on hand to help. You can view some of the highlights from our range below and on our manufacturers' websites. But to find exactly what you are looking for, give us a call or come and see us.